Decision trees are widely used technique in data mining and classification fields. This method classifies objects following succession tests on their attributes. Its principal disadvantage is the choice of optimal model among the various existing trees types (Chaid, Cart,Id3..). Each tree has its specificities which make the choice justification difficult. In this work, decision tree choice validation is studied and the use of genetic algorithms is proposed. To pull out best tree, all models are generated and their performances measured on distinct training and validation sets. After that, various statistical tests are made. 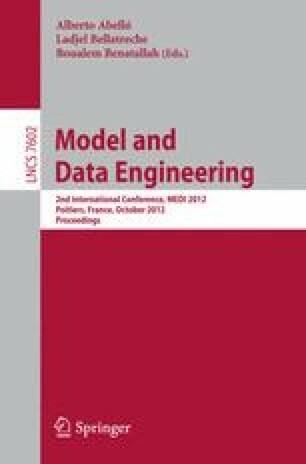 In this paper we propose the diagnosis accomplishment of an industrial ventilator(Fan) based an analysis-decision trees.